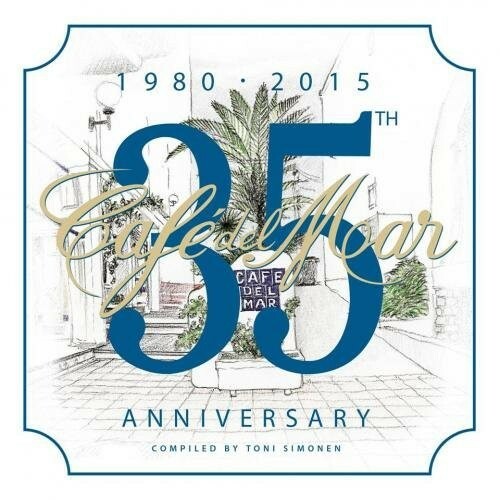 Time passes by quickly and the successful brand Cafe del Mar celebrates its 35th birthday with a 3cd set of Balearic comfort. Purchasing Café Del Mar 35th Anniversary (1980-2015) from Amazon helps support Album of the Year. Or consider a donation?